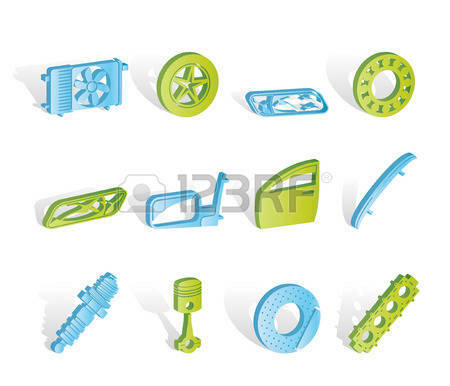 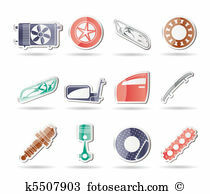 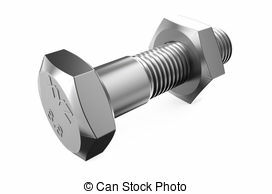 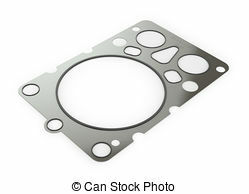 Gasket car engine cylinder head, isolated white background. 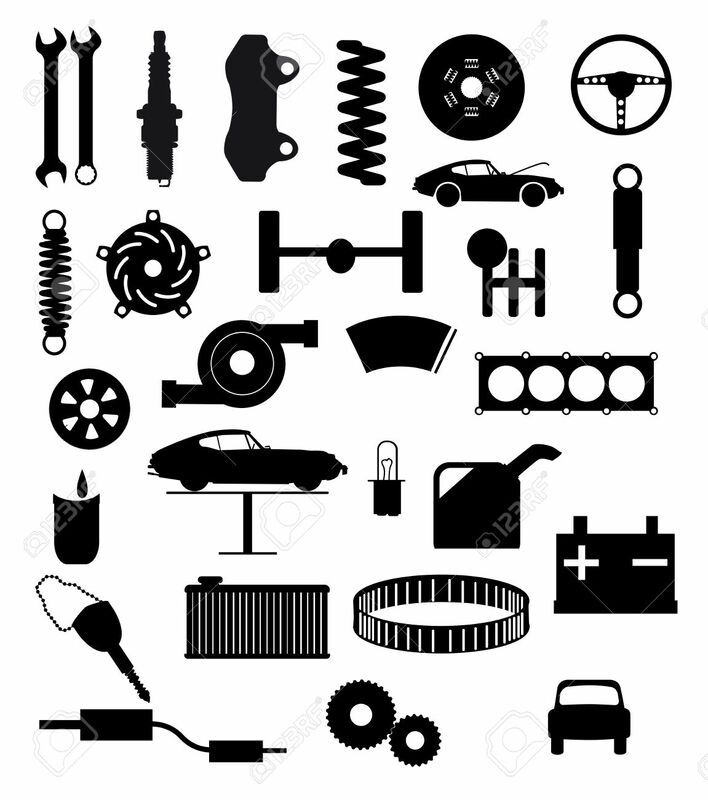 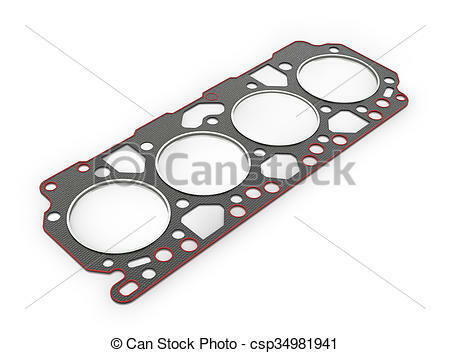 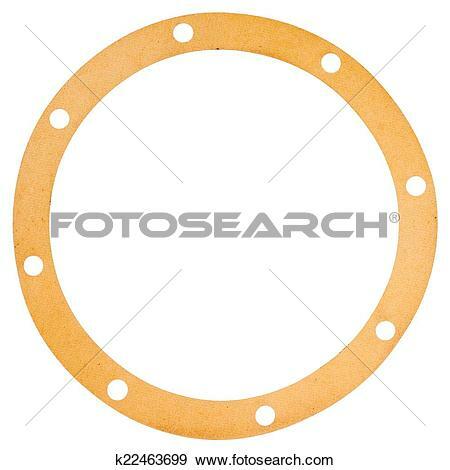 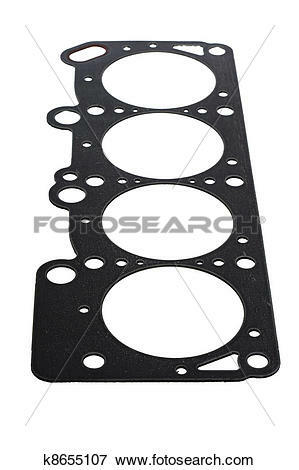 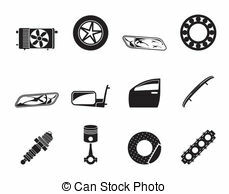 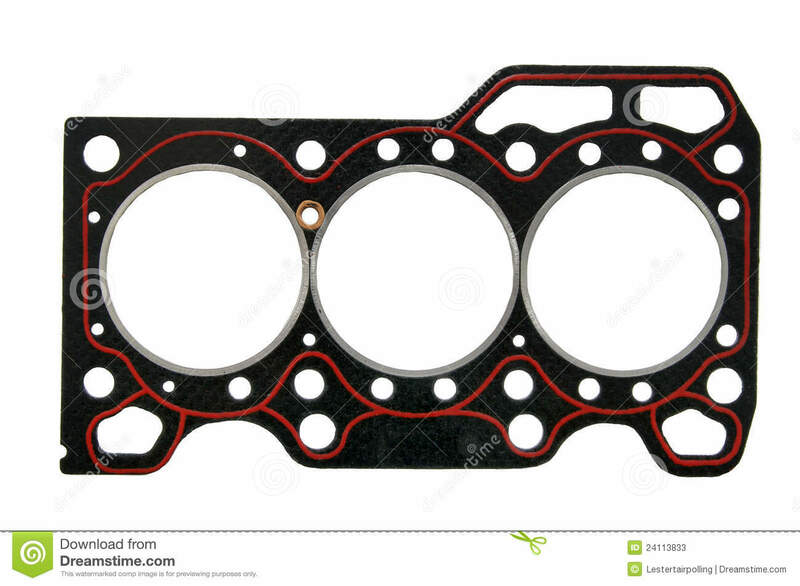 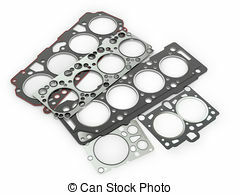 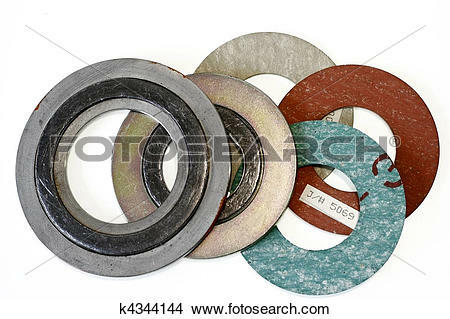 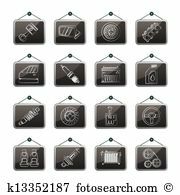 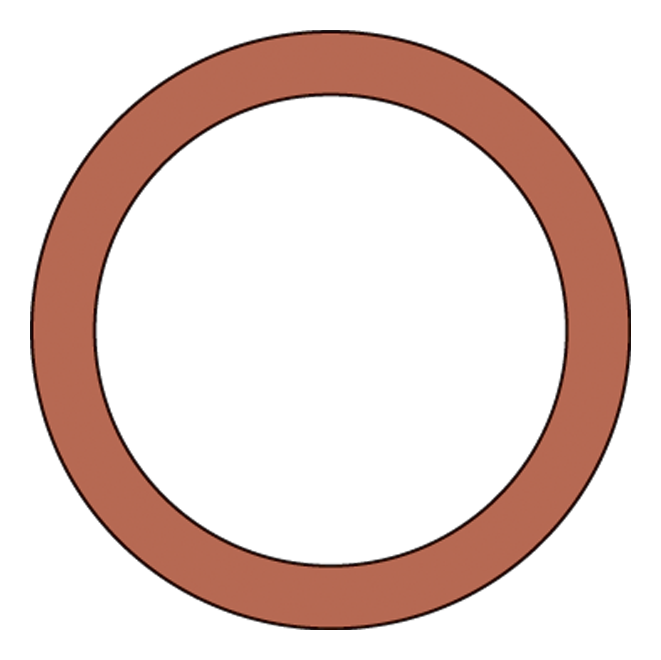 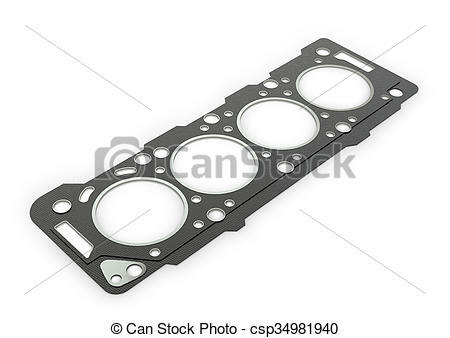 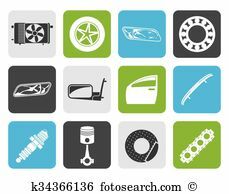 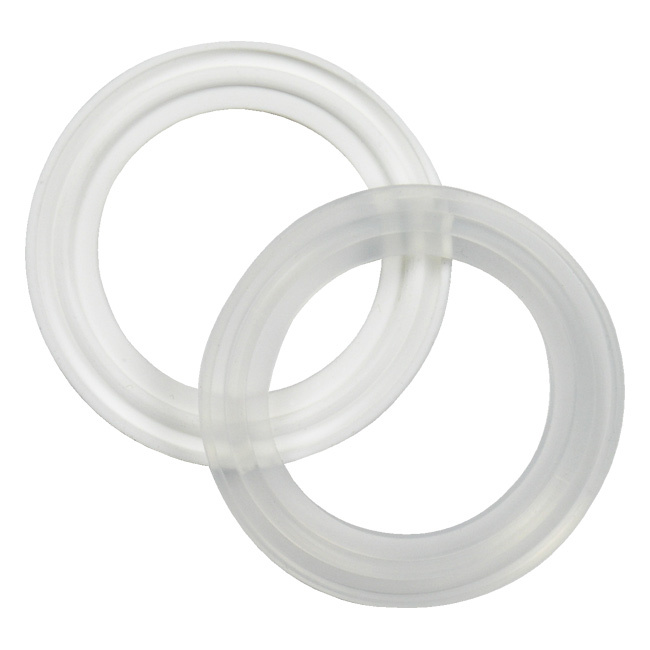 Gaskets for cylinder car engine isolated white background. 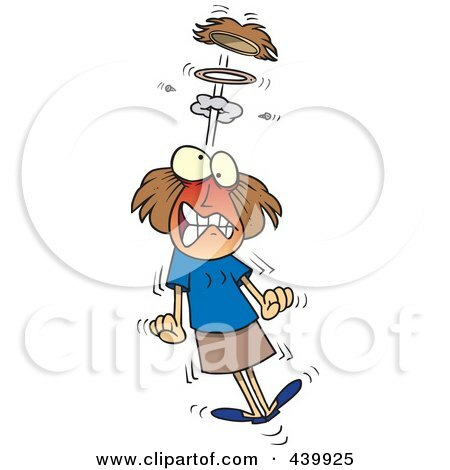 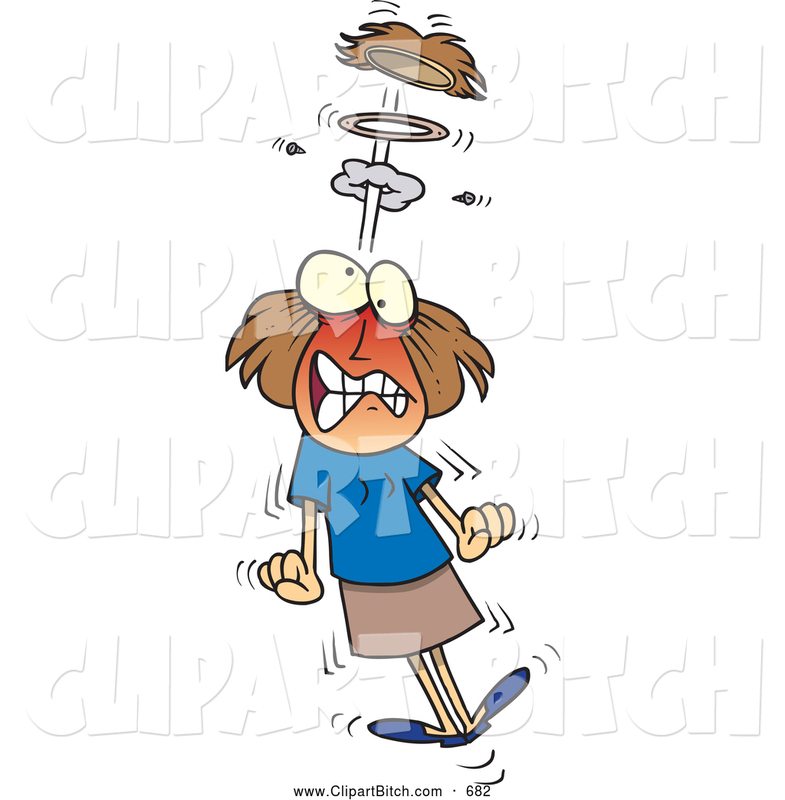 V.24.1.7 Page loaded in 0.10433 seconds.